I seem to be deficient in the sentimental value department. I tried to think of a few longtime possessions that I would miss if they suddenly disappeared, but came up short. 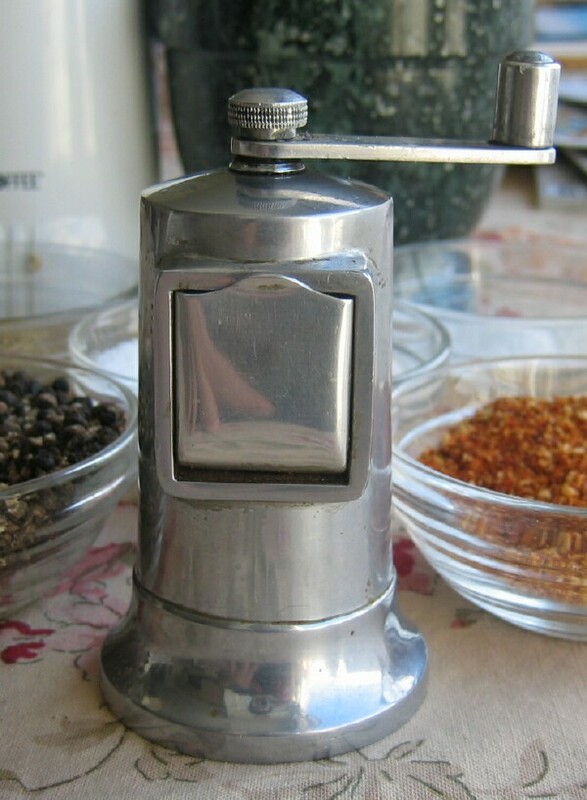 There are a few old things that I value—two just-right-for-me coffee mugs I bought in the Navigators gift shop twenty years ago, our 1998 Honda Odyssey minivan which we bought new and now has 360,000 miles on it, our Perfex pepper mill which my mother-in-law gave us as a wedding gift after taking my broad hint that I would like one—but I wouldn’t miss them if they were gone, the memories would still be there and most likely I’d find something that served the function just as well. When Tara Brach quoted it, she prefaced it by saying “The Buddhist teacher Ajahn Chah teaches us about cherishing, but not holding on.” Exactly right. I read liked the book of Tara Brach’s that I read.